Please note our offices will be closed December 24th through January 1st. We will reopen for normal business hours on January 2, 2018. 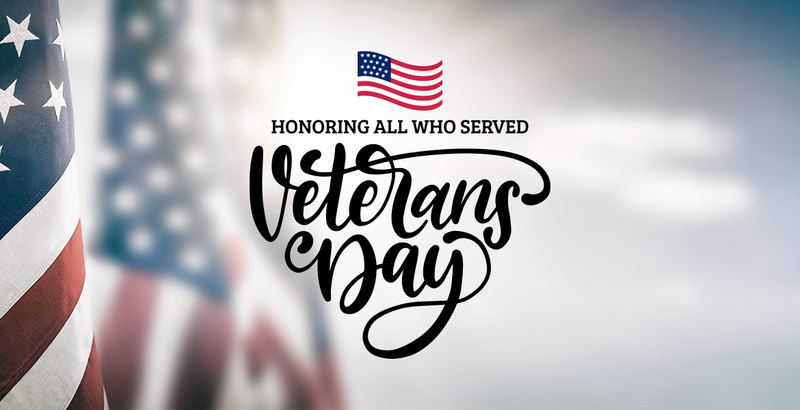 Thank you to all of our veterans for your willingness to serve and risking your lives for the sake of our safety and freedom. 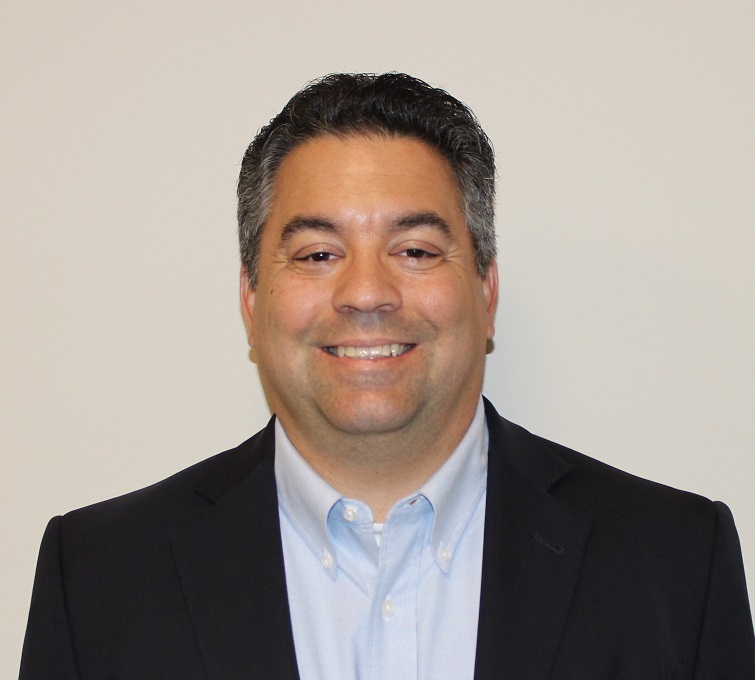 We are pleased to welcome Omar Jimenez to CECO as our Midstream Sales Director. In his new role, Omar will report to Joe Miniot, Vice President of Sales. 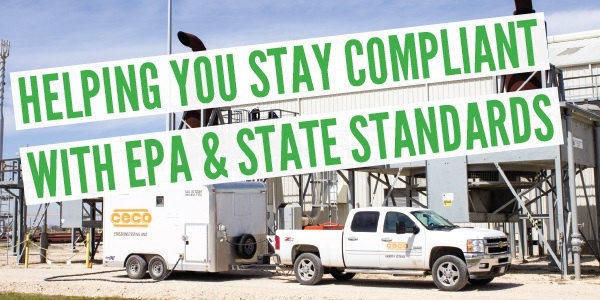 Omar has many years of experience within the natural gas engine service industry with extensive knowledge of the high speed reciprocating compressor market. He has a broad and expansive background with industrial products, aftermarket services in sales, business development and operations. Omar received both his M.B.A. and Bachelor’s degree from the University of Houston; with his B.S. degree in Mechanical Engineering. Throughout his career Omar has worked with rotating and reciprocating equipment used across the entire oil and gas value chain. Fluent in Spanish he has worked with customers in Latin America and the Caribbean as well as North America, Asia and Europe. He has held positions of increasing responsibility in sales, product management and business operations throughout his career. 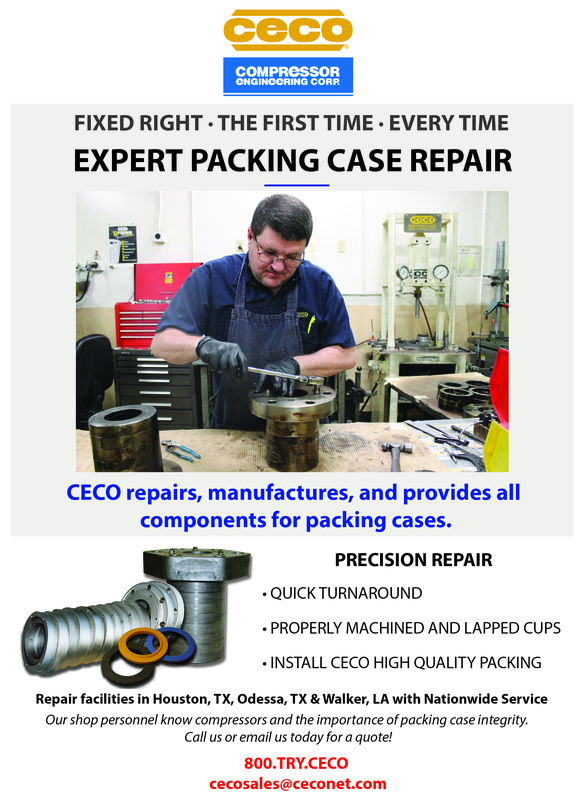 Prior to joining CECO, Omar was the Global Aftermarket Business Unit Leader at Sundyne where he led their aftermarket parts and engineering solutions business. During his 14 year tenure at General Electric, Omar held various roles including North America Service Operations Leader, Product Leader- High-Speed Reciprocating Compressors and CSA/Account Manager for Mexico and the Caribbean. Omar was also the Vice President, Oil and Gas for Synchrony, Inc. In this new role, Omar will be responsible for developing midstream sales, and marketing development strategies. 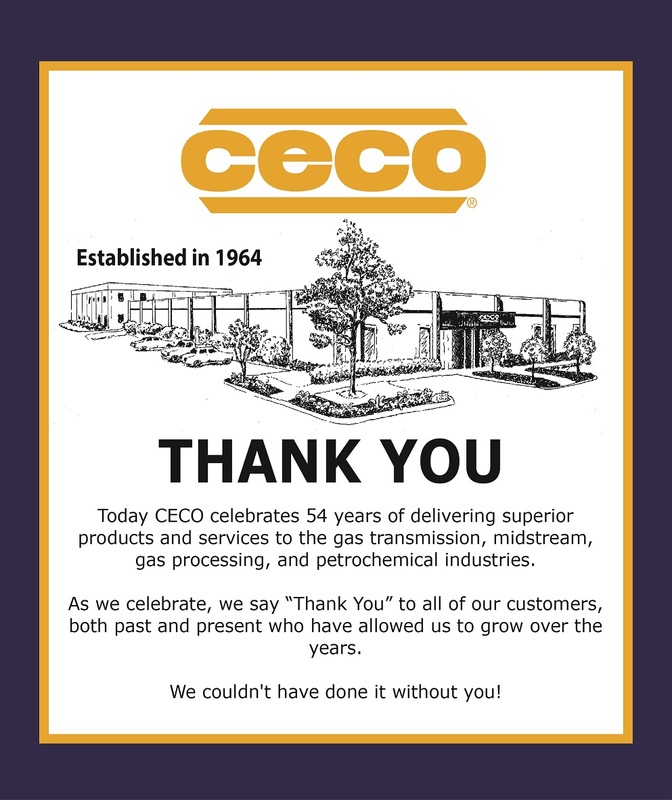 His breadth of experience in the high speed market along with his business acumen make him a perfect choice for this role and to support CECO’s continued expansion into this market. Omar was born in Houston and grew up in Bellaire, TX. His father is Cuban and his mother is from Louisiana. He is married and is currently expecting a baby in early 2019! In his spare time, Omar enjoys playing golf, a good meal, reading, and following Houston sports teams. Please join us in welcoming Omar to CECO! Best wishes for a day that makes you feel appreciated and celebrated. 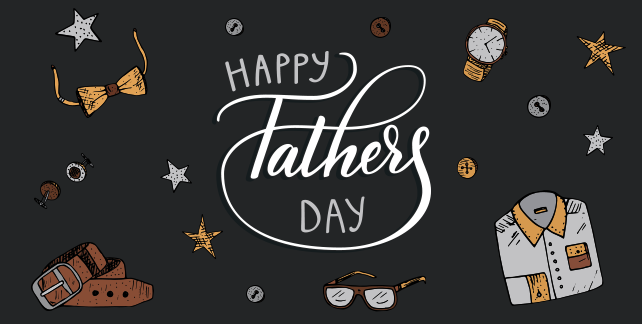 Happy Father’s Day from your friends at CECO! We hope you have a wonderful and blessed weekend! Visit us at the 2018 Eastern Gas Compression Roundtable in Pittsburgh this week! Craig Simpkins and Michael Cotter will be on hand to answer all of your questions! Don’t miss us at Booth 421! Visit us at the 2018 TCEQ Environmental Trade Fair tomorrow! Michael Cotter and Kathryn Hyden will be on hand to answer all of your emissions engine analysis, engine, tuning, diagnostic testing and emissions mapping questions. Don’t miss us at Booth 1010! Stop by for a chance to win a $100 VISA gift card! 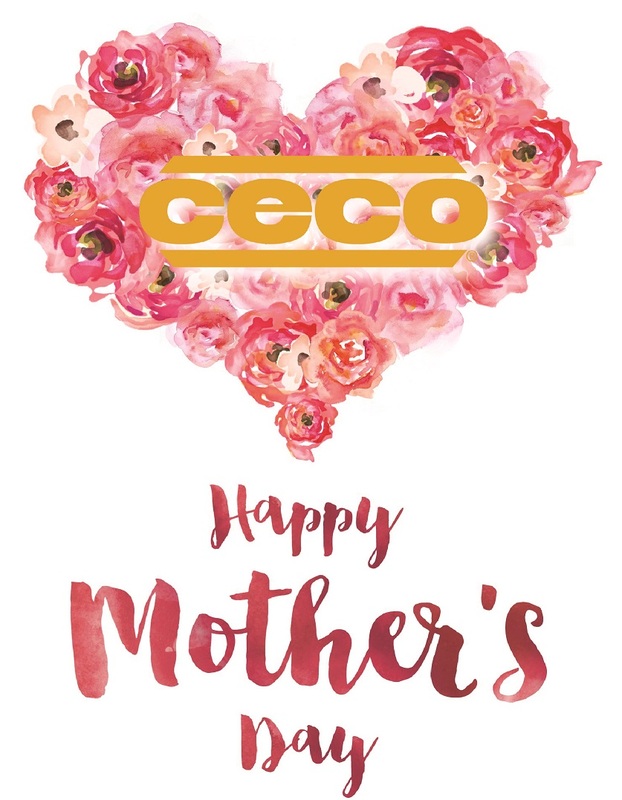 CECO would like to wish each and every mother a Happy Mother’s Day weekend. We hope your day is filled with love, joy, and laughter. Have a blessed and happy Mother’s Day!